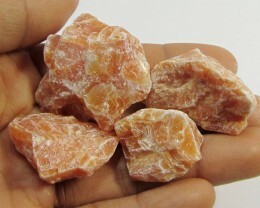 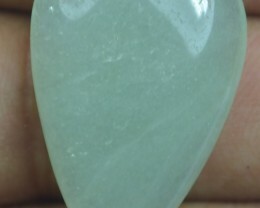 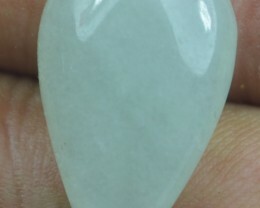 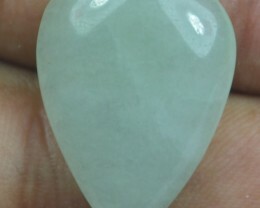 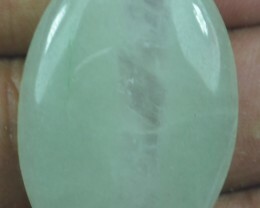 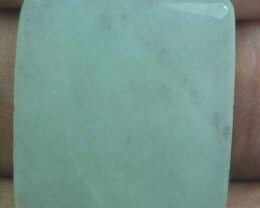 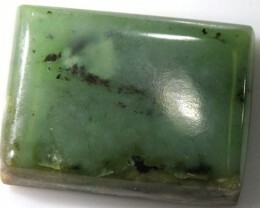 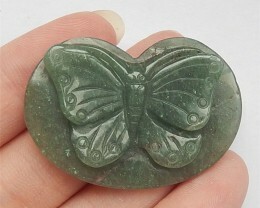 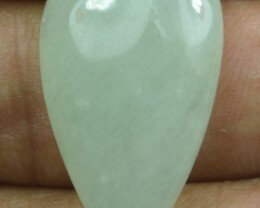 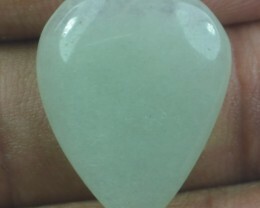 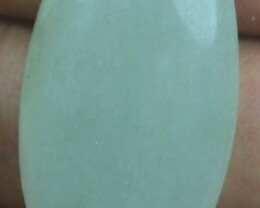 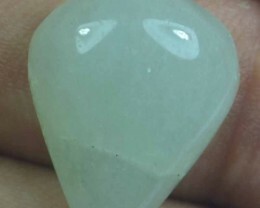 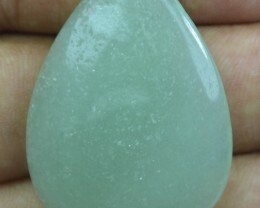 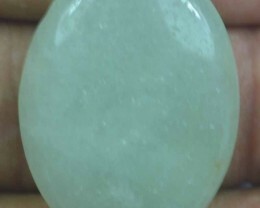 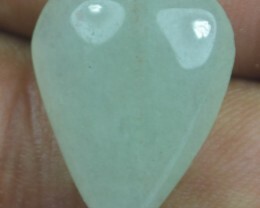 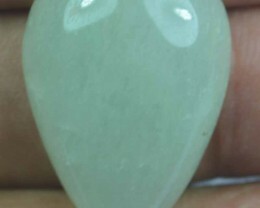 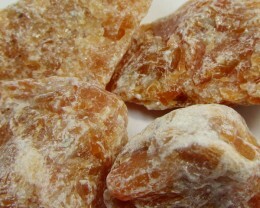 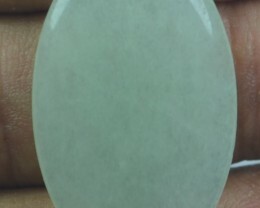 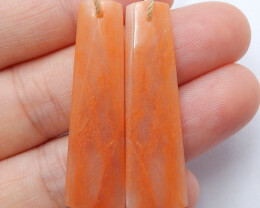 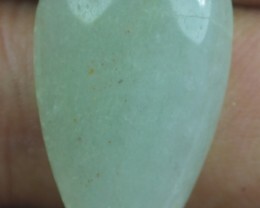 Aventurine for sale at wholesale prices. 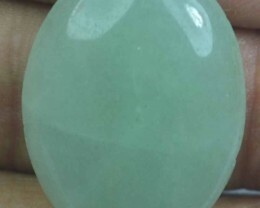 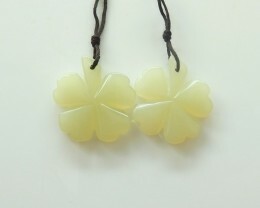 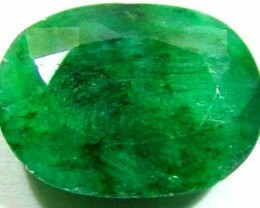 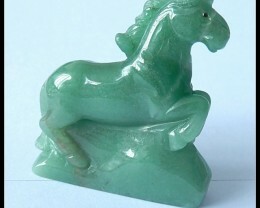 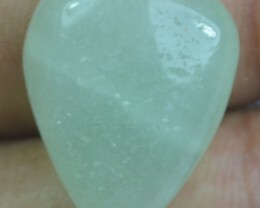 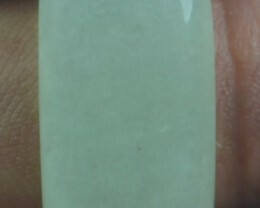 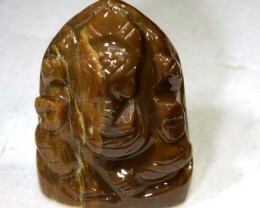 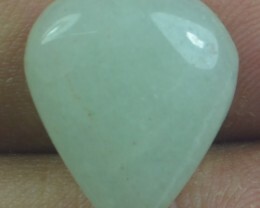 Aventurine is typically a green stone that is a form of quartz. 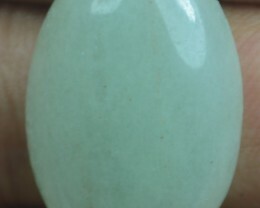 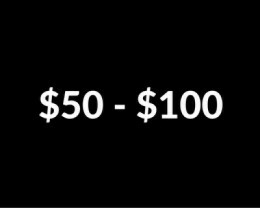 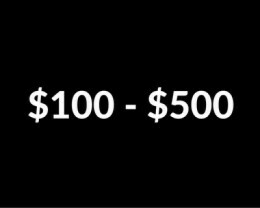 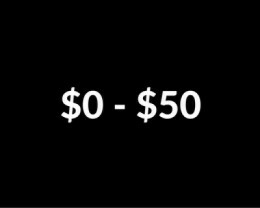 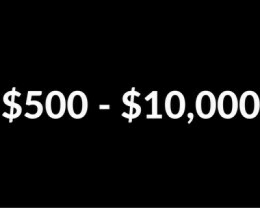 It can also come in a beautiful blue color. 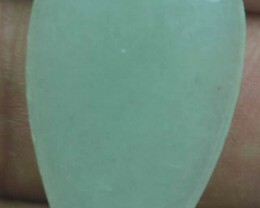 The stone gives off a glistening effect called aventurescence. 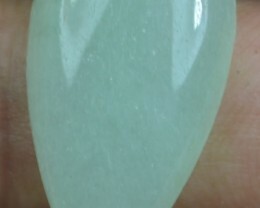 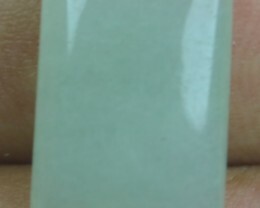 This effect is caused by tiny platelets of color inside the stone with glisten in the light. 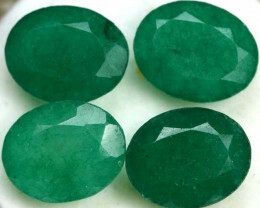 The main sources for these gems are Brazil, India, China, Tibet and Italy. 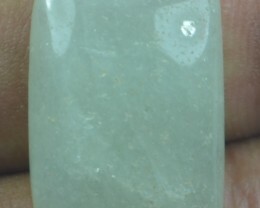 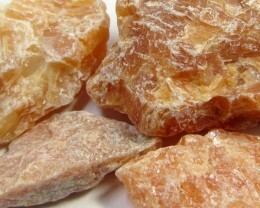 Since it is a form of quartz, it is very hard and durable so it can be used in jewellery intended for daily use.